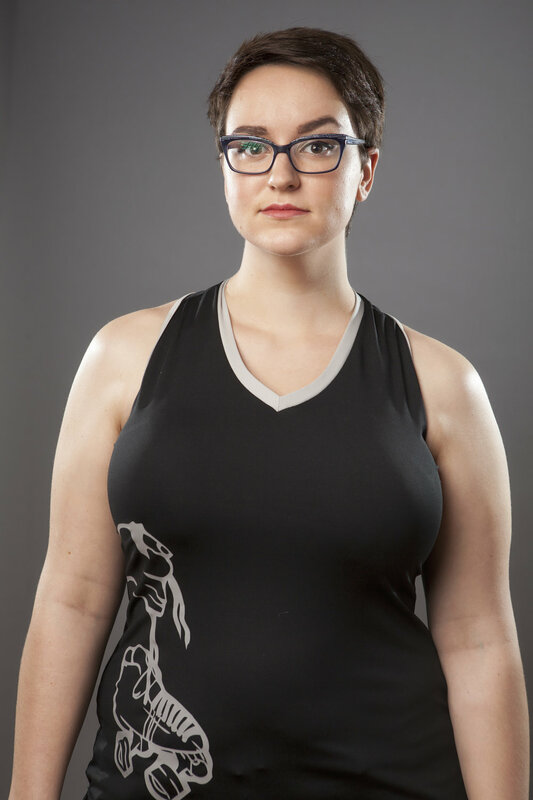 Derby is an incredibly supportive and empowering space for women. I wanted in on that party. I played softball growing up, and danced in show choir in high school, which is very similar to derby - just replace the skates with high heels and the pads/helmet with a sequined dress and crispy curls, and instead of hitting each other we’re dancing and singing show tunes.